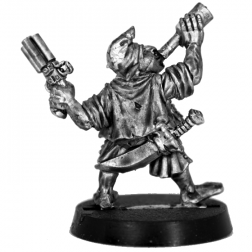 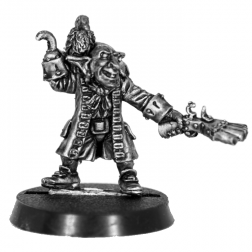 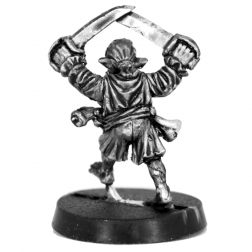 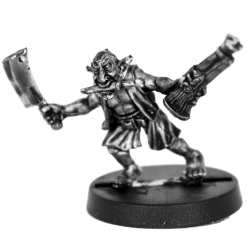 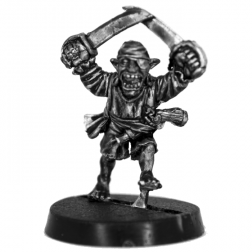 Who could make Goblins better than Kev Adams, the Goblinmeister Himself ? 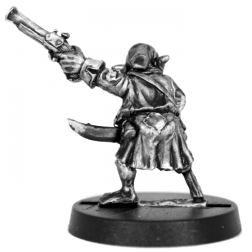 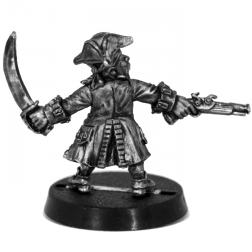 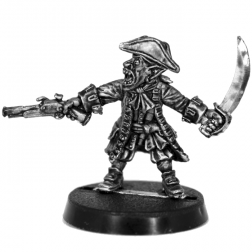 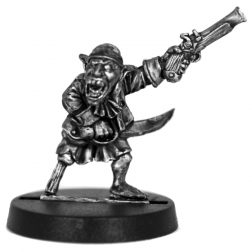 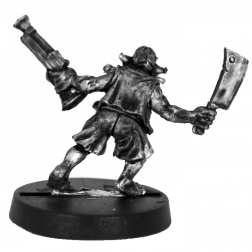 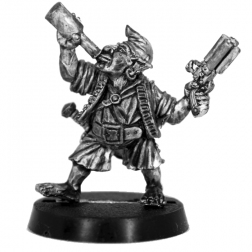 We commissioned Kevin to make us some very nice and original pirate goblins and here they are now, available to you ! 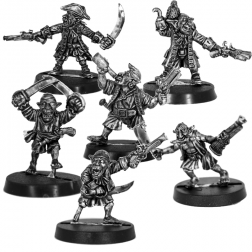 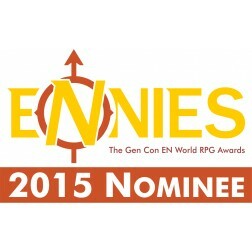 We hope they will become a band of villains sailing the seas in your games !